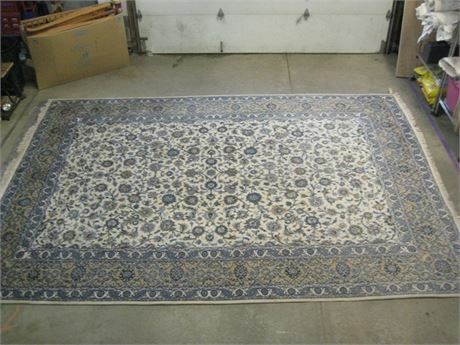 Auction #386S - Transitional Design Multi-Estate Online Auction Broadview Hts. 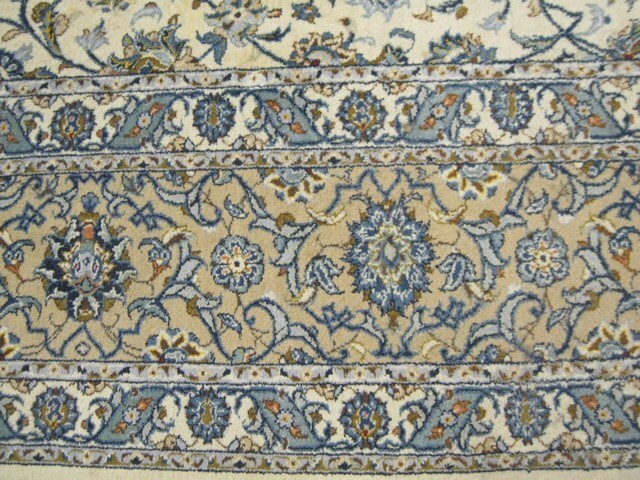 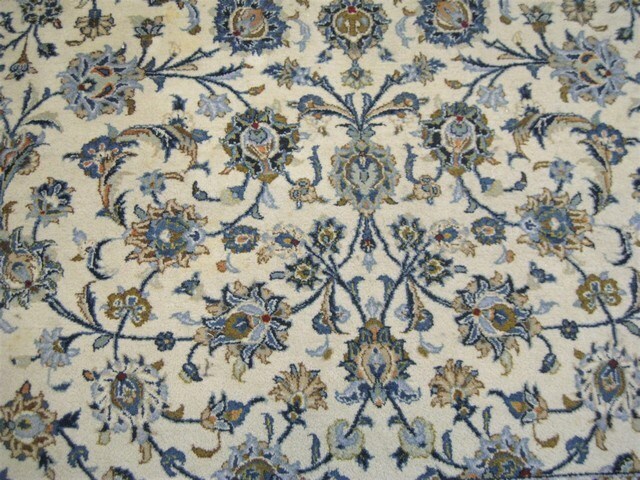 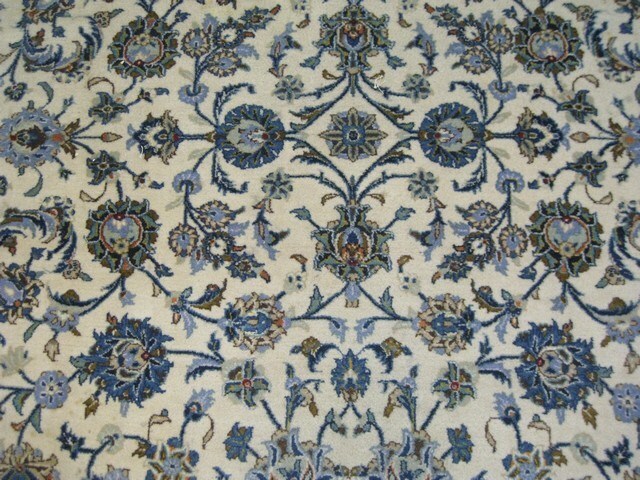 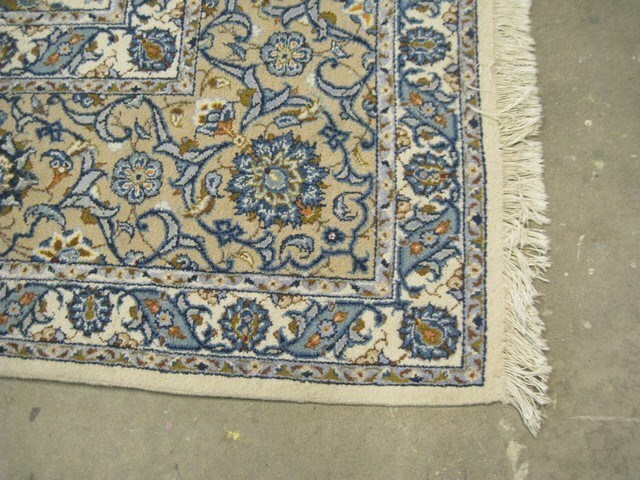 Size 10' 10"x 15' 3"
Beautiful Large Kashan Persian Rug - Iran with Pad. 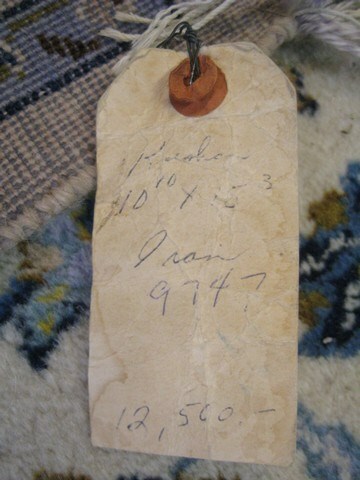 Note the tag attached with the original price of $12,500. 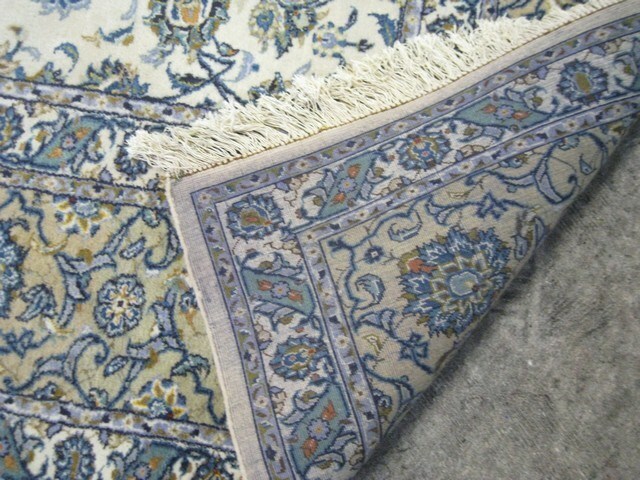 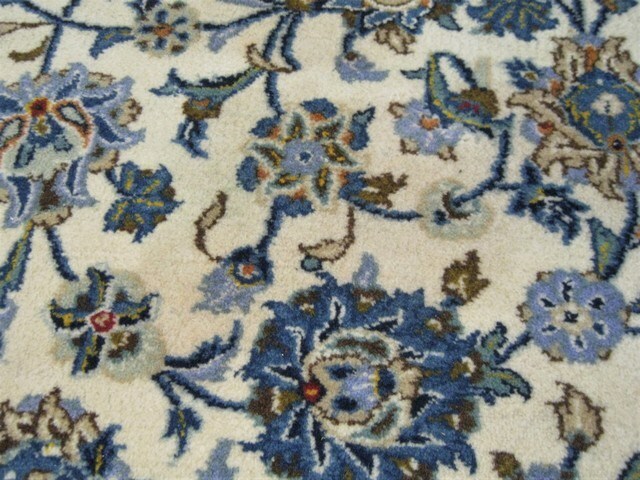 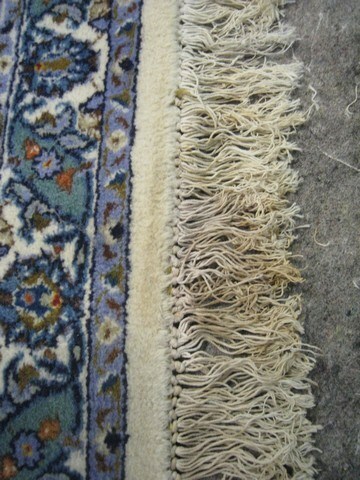 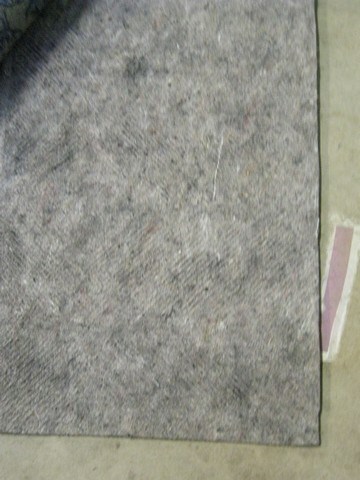 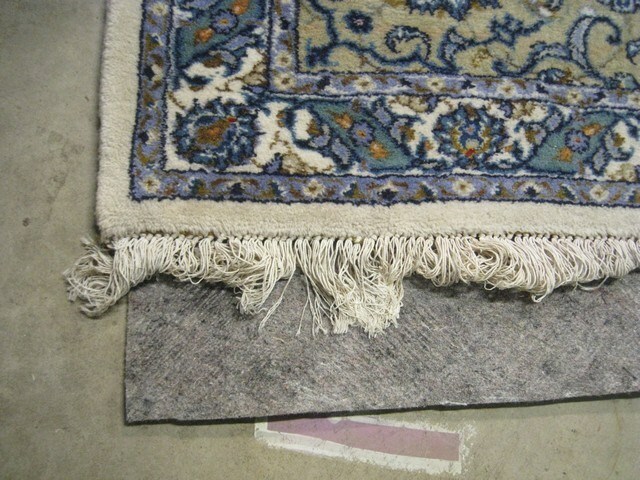 The fringe has some discoloration/stains and there are a couple light marks on the rug, but they are difficult to see unless you are in the right light.